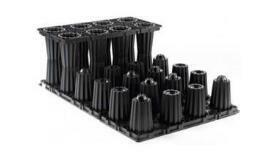 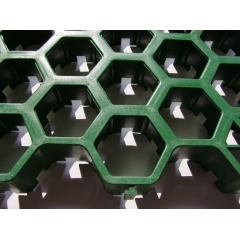 HDPE paving grid will allow for rain water to penetrate and drain into the soil. 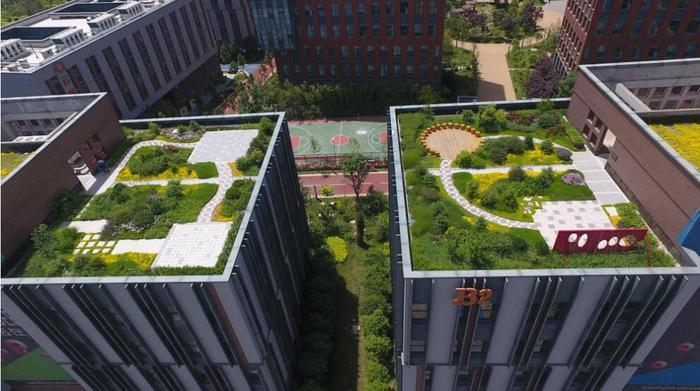 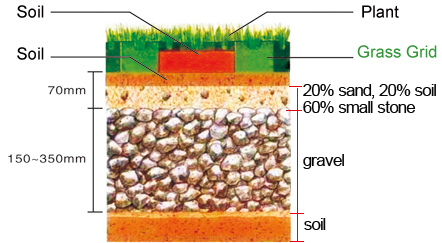 This allows for the water to be recycled and used to benefit the surrounding area, not down some storm drain and into a waterway. 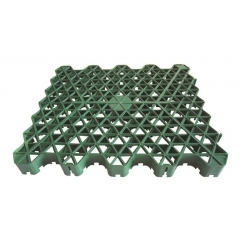 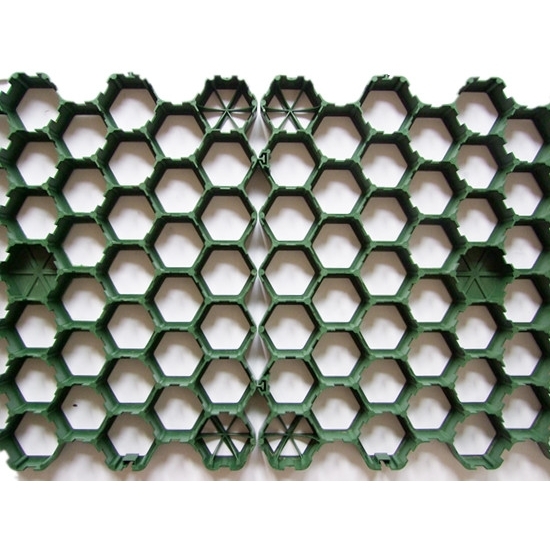 And the paving grid system used is 100% made from recycled plastic. 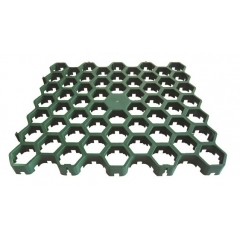 Porous Paving Grid provides the pavement strength with the natural beauty of grass, at the same time, it eliminates soil compaction, reduces reflective heat and allowing for all weather accessibility at a very cost effective price. 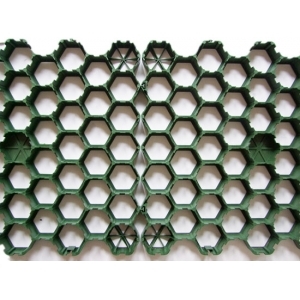 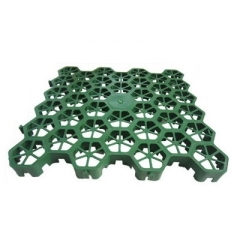 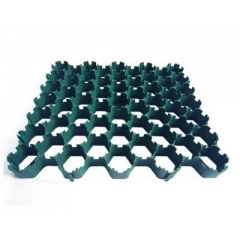 Leiyuan Farm Plastic Paving Grid: High Strength, Long Life Service !